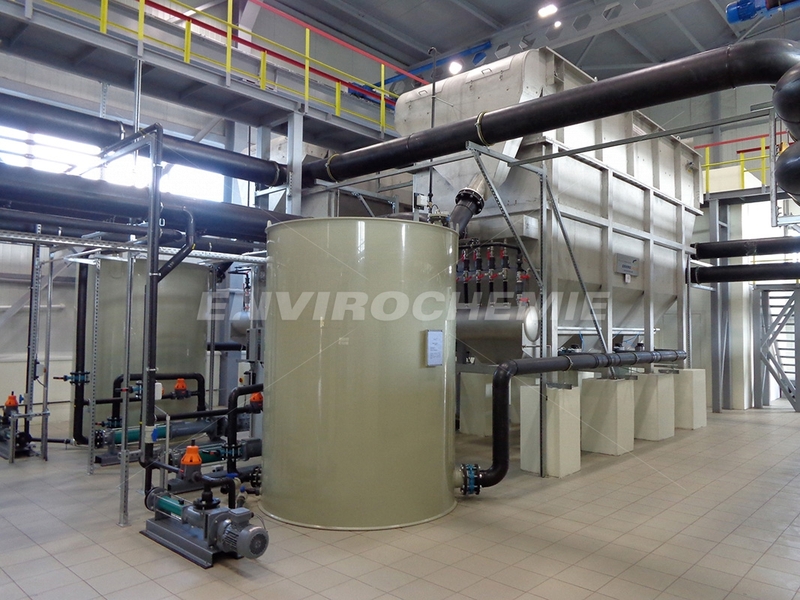 Flotation plants have been used for many years for the treatment of industrial wastewater and water circulation systems. 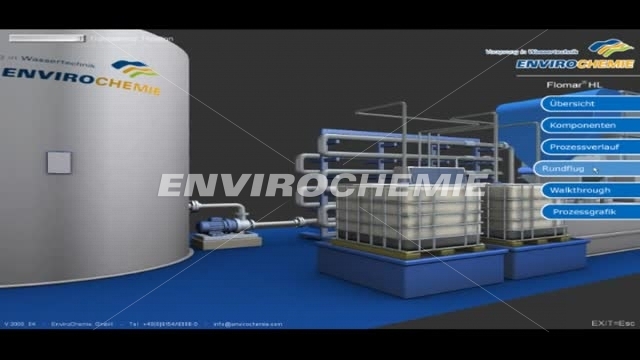 EnviroChemie uses two tried and tested flotation processes for wastewater treatment: dissolved-air flotation and electroflotation. 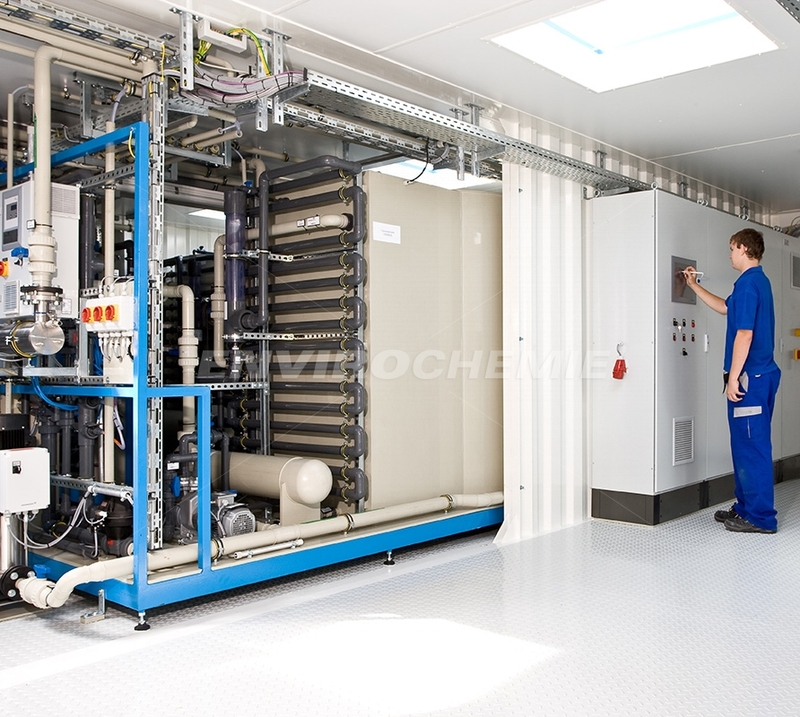 Individually planned plants as well as small compact plant solutions are available for both processes. Flomar® dissolved-air flotation is particularly well-suited for the treatment of wastewater that is contaminated with organic residues from the food and meat industry. 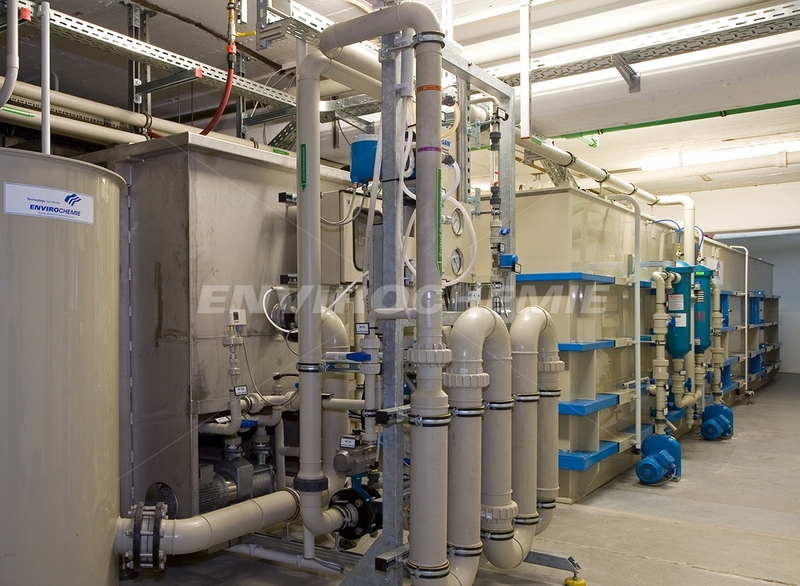 E-Flo-Dr-Baer electroflotation is particularly efficient in the removal of oily substances or the treatment of wastewater containing particles and fibres.